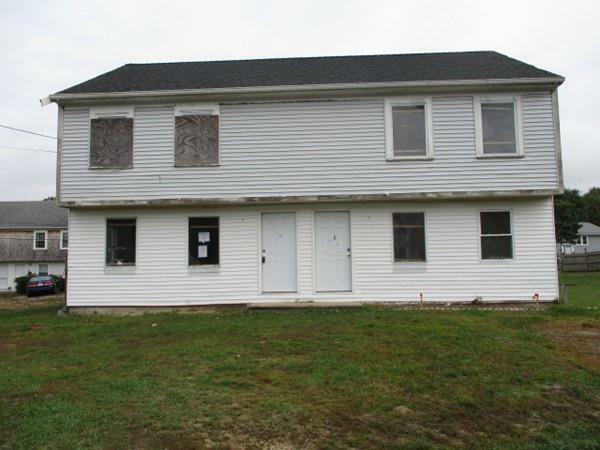 Great potential as a Rental Property. This 2 Family Duplex offers good living space. Per the appraiser both units are 2 bedroom 1.5 bath units. Both have a full basement. The property needs tlc. 1/4 mile to Keys beach. On town sewer. Commission: Listing Broker 3% of purchase price, Selling Broker up to 3% of purchase price, Misc. : UI-Eligible for 203K Financing. LBP.